Today’s the day a Christian radio talk show sings! 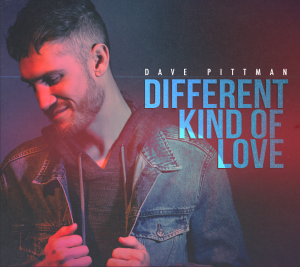 Leading off with commentary about the truth in news, Carmen talks with singer/songwriter Dave Pittman about his newly released album, A Different Kind of Love. Dave came to the world’s attention on American Idol where he talked about overcoming depression and suicide ideation in dealing with Turret’s syndrome. Sandi Patty lived much of her life feeling unworthy of love or value. 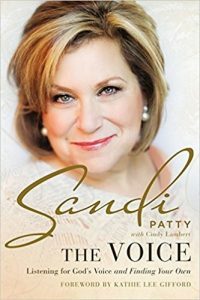 Enduring sexual abuse as a child, divorce after marital infidelity and a constant battle with negative self-image, music icon and 5-time Grammy winner Sandi Patty understands the struggle many others face to find their own voice. Carmen shares a deeply personal conversation with Sandi about her life and her new book, The Voice: Listening for God’s Voice and Finding your Own.